Israeli strategic affairs expert, Brigadier General (Ret.) Shlomo Brom, is a senior researcher at the Institute for National Security Studies (INSS) in Tel Aviv, Israel's leading national security think tank. He is also one of the leaders of the Council on Peace and Security, an organization that brings together hundreds of high-ranking members from Israel's security and diplomacy establishments to support a viable and sustainable peaceful resolution to the conflict in the Middle East as a necessary step towards ensuring Israel's security and social resilience and maintaining its democratic foundation in the long-term. In 2011, Brom authored a short report for the Council on future defensible borders between Israel and the state of Palestine in the context of an Israeli-Palestinian peace agreement. The report concludes that the 1967 lines, with reasonable land swaps, would be defensible borders between Israel and the West Bank portion of the future state of Palestine. We asked Brig. Gen. Brom, the former top strategic planner of the IDF, to explain why. On the second week of our Reclaiming Israel’s Future campaign, Mr. Seidemann will help us address the theme of the week: Jerusalem. He will discuss the latest developments on the ground in East Jerusalem, examine the situation on the ground 47 years after the Six Day War, and address the future of Jerusalem. Please join us for a briefing call with Lior Amichai, the director of Peace Now’s Settlement Watch Project on Friday June 20 at 12:00pm Eastern Time. 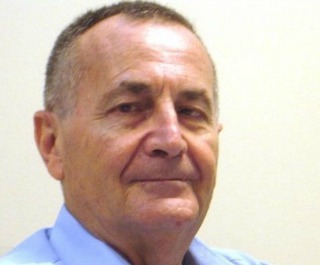 Lior Amichai is a world renowned authority on West Bank settlements. He has been with Peace Now’s Settlement Watch project for the past two years. He spends his time collecting and analyzing data on settlements in the West Bank and East Jerusalem both on the ground and from the air. 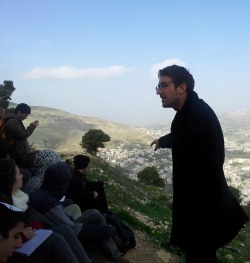 To view a new short video documenting the work of Lior and Settlement Watch, click here. Lior will highlight current trends in West Bank settlement construction, talk about particular settlement hot-spots and comment on the current crisis stemming from the abduction of the three teens in the West Bank and its link to the settlement enterprise. 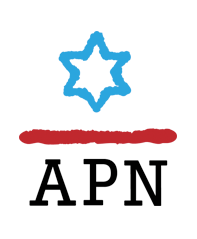 Join APN at the Israel Parade on Sunday, June 1 in New York City! 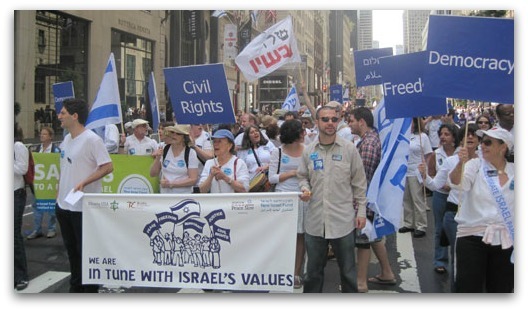 We will be marching with the group of progressive, pro-Israel organizations committed to Israel's core values, as laid out in its Declaration of Independence 66 years ago. Our organizations support and advance the ideals of democracy, freedom, justice, peace and human rights and will be marching loud and proud on June 1. Come out and make your voice heard! Don’t miss this opportunity to show the world that there is a strong and vibrant progressive voice supporting Israel. Please register at this link to receive our meeting point for the parade. Event 4/30: What Do You Buy the Children of the Terrorist Who Tried to Kill Your Wife? On April 29th, J Street U at Northwestern hosted Ori Nir (Americans for Peace Now) and Ghaith al-Omari (The American Task Force on Palestine) at Northwestern University for a talk on the current status of Israeli-Palestinian negotiations, the need of a two-state solution, and the importance of campus discussion on these issues. For more about the event see The Daily Northwestern: "J Street U speakers discuss Israeli-Palestinian conflict and the 2-state solution"; and North By Northwestern: "J Street U Northwestern speakers speak on Israeli-Palestinian conflict". 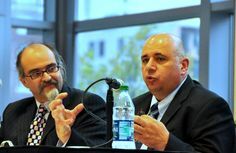 On Sunday, April 6, 2014, APN's Lara Friedman (Director of Policy and Government Relations) participated in the J Street U Town Hall at Johns Hopkins University alongside Hussein Ibish (Senior Fellow, American Task Force on Palestine) and columnist J.J. Goldberg (The Jewish Daily Forward). For more on the event, see Baltimore City Paper: "Progressive Jewish group J Street comes to Hopkins."